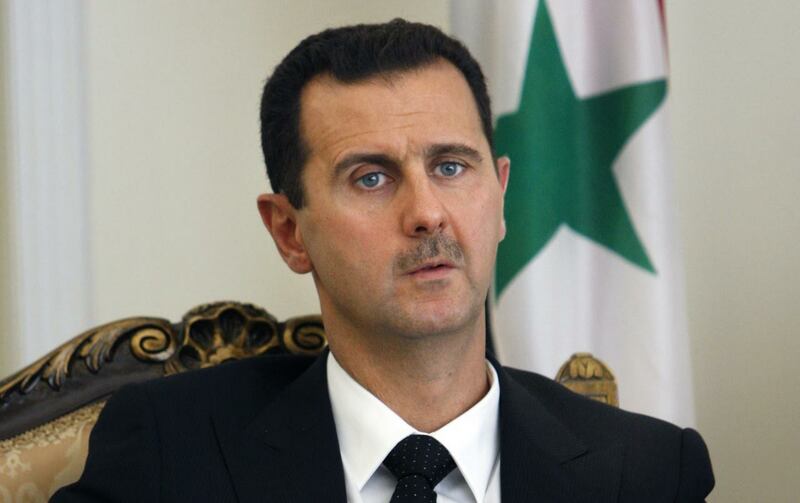 The teetering Bashar Assad- Not the dependable despot the West once assumed him to be. The imminent fall of Bashar Assad’s regime had been predicted many times over the past few years – since the advent of the misnamed “Arab Spring” in Syria. So far, however, all announcements of Assad’s demise have proven premature.